What are the Best Herbs for Breastfeeding? Fenugreek can increase milk supply. Breastfeeding herbs can increase or decrease milk supplies, depending on a new mother's needs. Some of the best herbs for breastfeeding typically include fenugreek, echinacea, and fennel seed. During the weaning process, some women also use sage to decrease their milk supplies. Even though herbs for breastfeeding are not effective for all women, there are many women who do claim to use them with much success. The first time an herb is used for breastfeeding, the baby's reaction should be monitored closely because even the herbs that are considered safest can cause adverse effects. It is also typically considered wise to consult with a doctor before using any herbal treatments while breastfeeding. Fenugreek is one of the more popular herbs for breastfeeding, and it is a common ingredient in many edible substances, including artificial maple syrup. Some people associate the smell of fenugreek with maple syrup, and a mother who is using this herb while breastfeeding might find that both she and her baby develop a slightly syrupy odor. Fenugreek is widely used during breastfeeding because it can often increase the milk supply. Most women who begin taking it notice an increase within three days, but some might not see a change in supply levels for a few weeks. 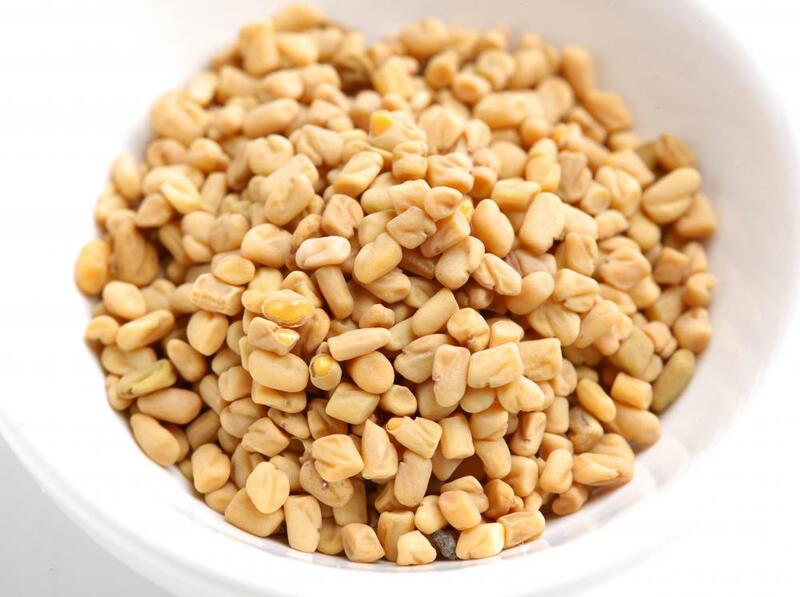 The dosing instructions for fenugreek tend to vary depending on the type of supplement, and a woman should always ask her doctor first before she starts using it even though it is generally considered safe. Echinacea is another popular breastfeeding herb because it may be able to naturally boost the immune system, which could help to ward off illness for both mothers and babies. Some people have found that even when echinacea doesn't prevent illness, taking it could shorten the duration of an illness. Mothers who consume echinacea might be able to pass this benefit on to their babies, who would receive some of it in the breastmilk. Even though echinacea is widely used by many breastfeeding mothers, there are some doctors who do not advise taking it. As with all herbs for breastfeeding, it is advisable to ask a doctor before using echinacea. Fennel seed is another common herb used during breastfeeding because it may not only increase milk supply, but it might also help to settle down the stomachs of colicky infants. Some women start using sage when they decide to begin weaning their babies because it can decrease the milk supply. There are also circumstances where women produce way too much milk, and sage could help with this as well. Fennel seed and sage are generally considered safe to use during breastfeeding, but herbs can occasionally cause unpredictable effects on various people. Mothers should always be extremely cautious when using herbs for breastfeeding and ask their doctors for advice before trying any new herb. What Are the Best Tips for Planting Echinacea Seeds? What Factors Affect a Sufficient Echinacea Dose? How do I Choose the Best Breastfeeding Supplements?